Record Package is not just something to be dismissed because it adds personality and branding to a record. Aside from the music itself, this is the reason why people actually buy the hard format. 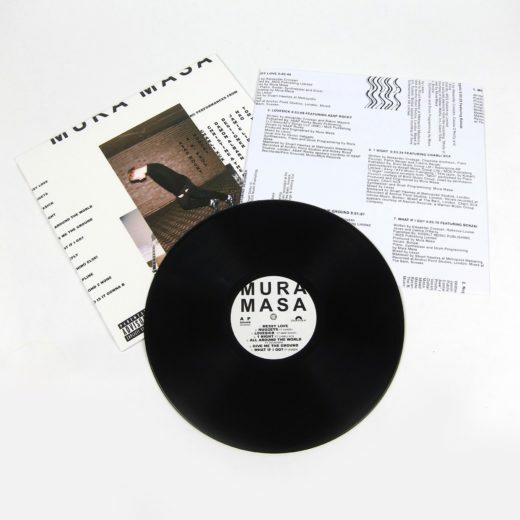 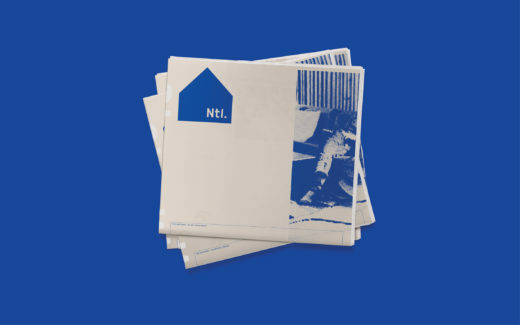 These records are worth collecting because they are in special packaging. 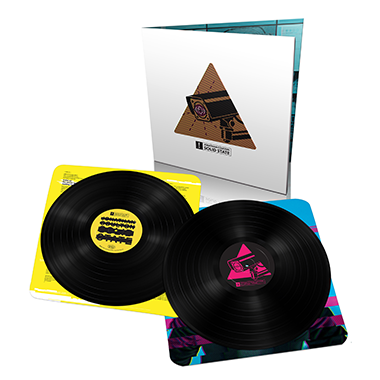 If they’re just sold in regular-looking cases, I doubt it if many people would actually buy these albums. 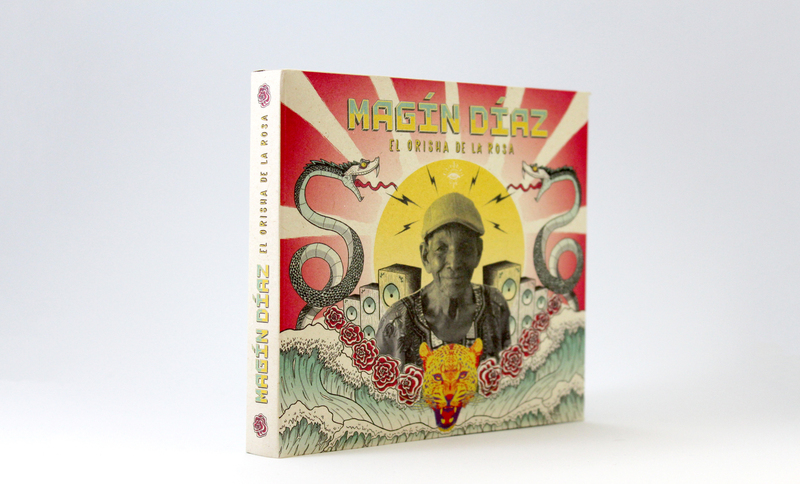 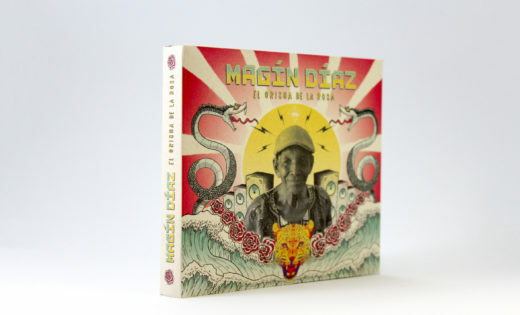 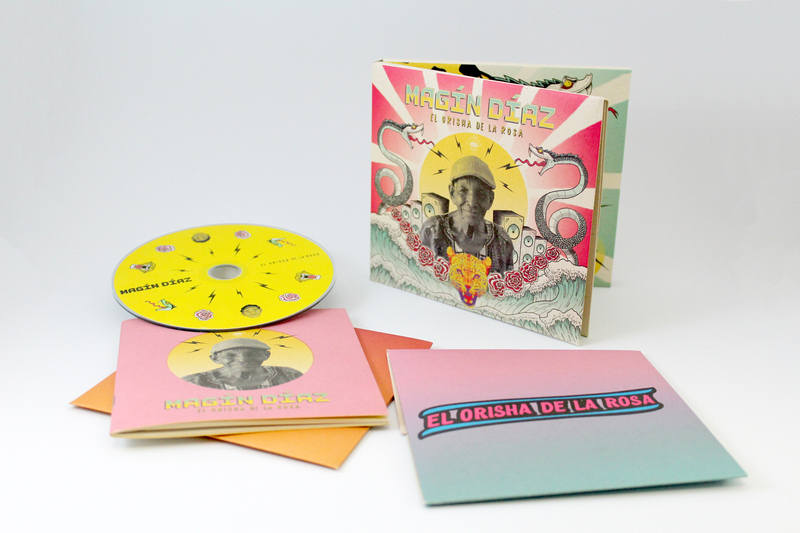 First solo album by 95-year old Magin Diaz, a largely anonymous yet legendary traditional singer and composer. 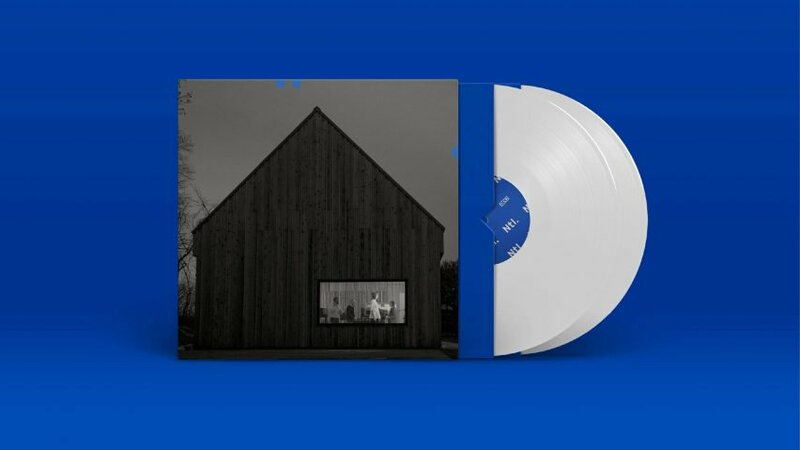 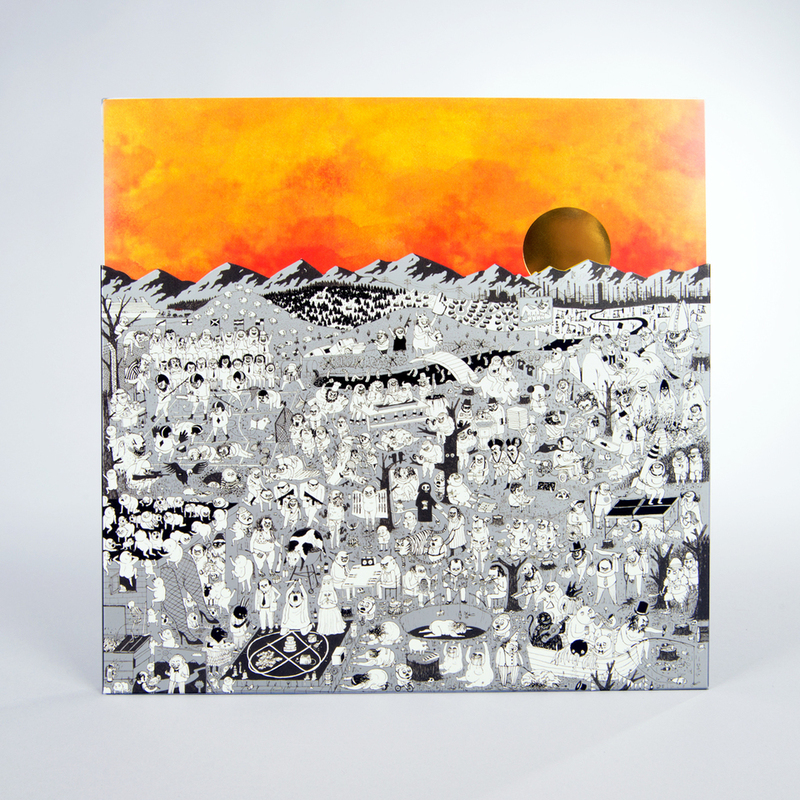 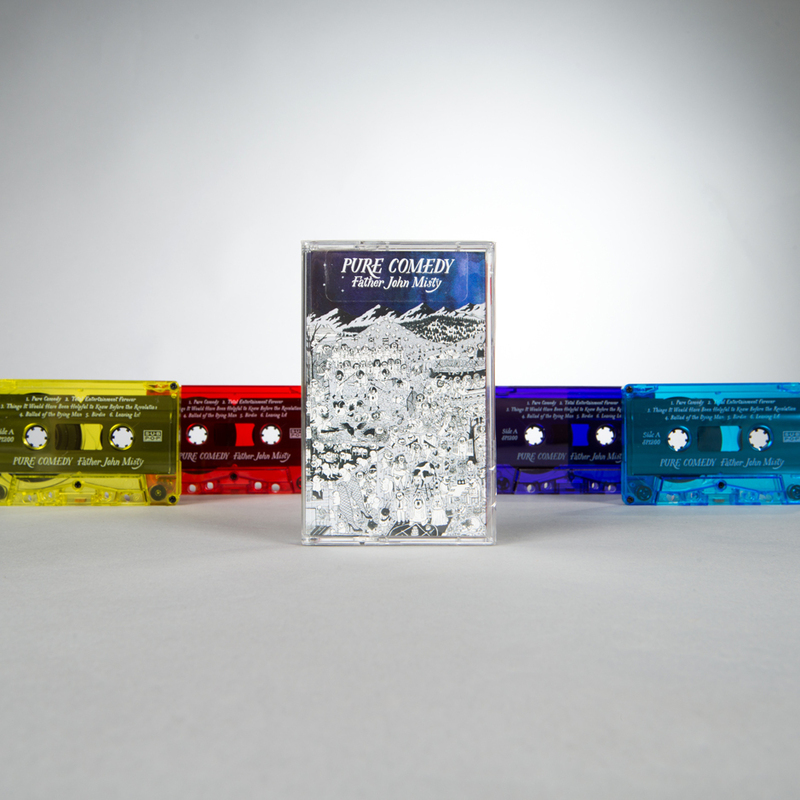 Father John Misty’s third studio album, ‘Pure Comedy’ is the highly anticipated follow-up to his internationally acclaimed album, ‘I Love You, Honeybear’ (2015). 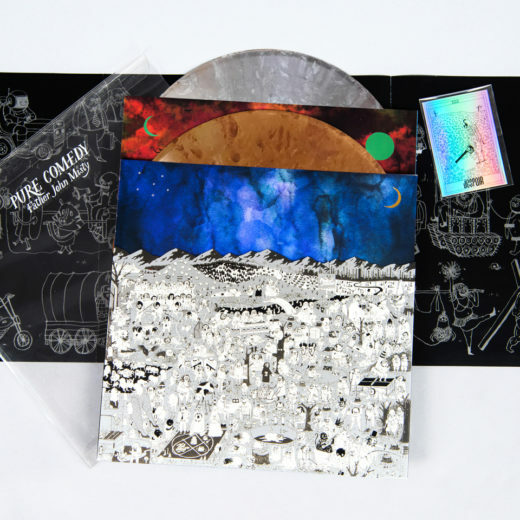 The Deluxe Edition features a double colored pressing (Aluminum & Copper colored vinyl) housed in a die-cut customizable jacket with 4 interactive “background” dust sleeves, a tri-fold poster & holographic tarot card. 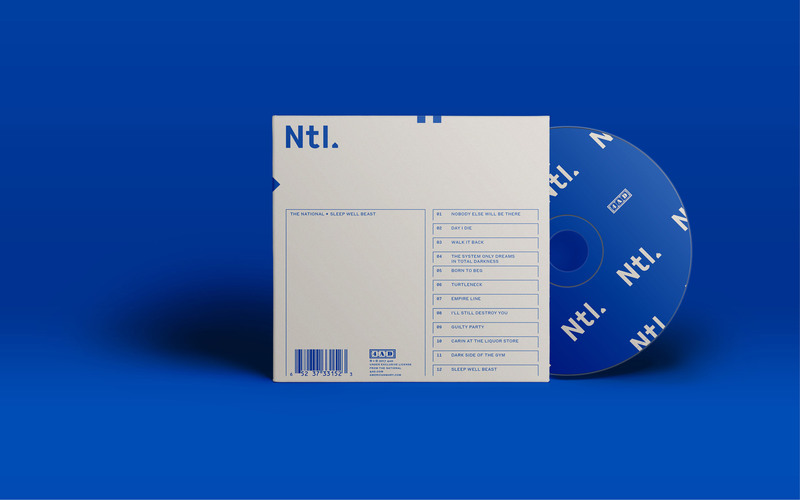 All these are then housed in a tidy plastic slipcase. The album cover was illustrated by Ed Steed (The New Yorker). 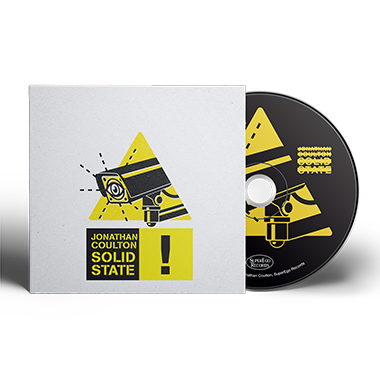 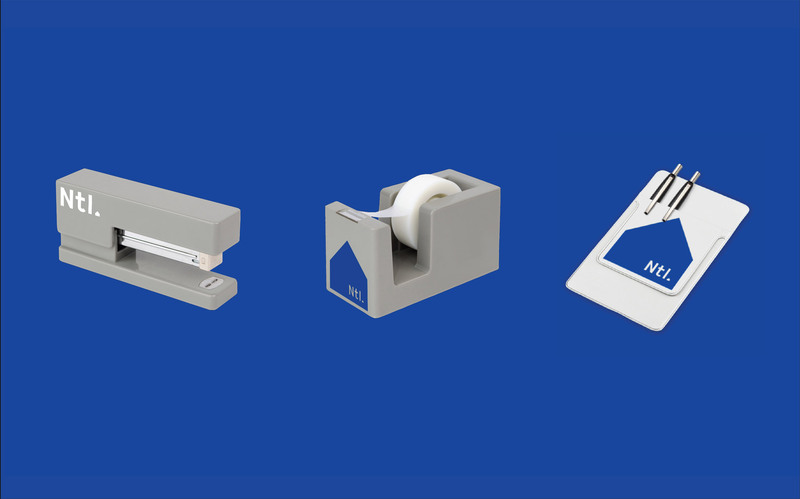 The project saw Pentagram design not only the album sleeve and typical tie-in merchandise like T-shirts and posters but also less conventional paraphernalia like staplers and tape dispensers. 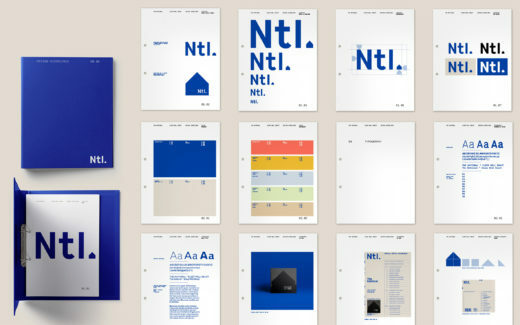 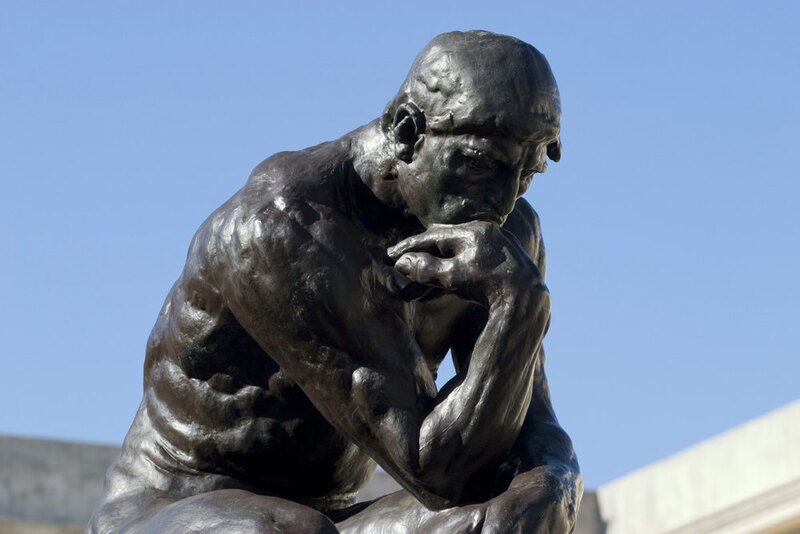 It marks The National’s first time working alongside a large professional design firm. This a concept album about the internet, trolls, artificial intelligence, and how love and empathy will save humanity! 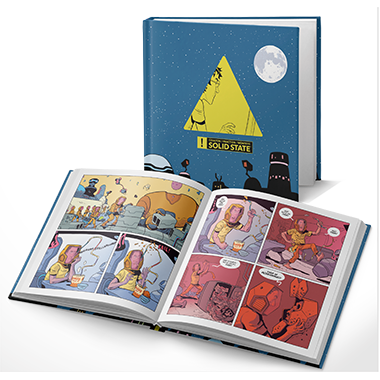 There is also a companion graphic novel written by Matt Fraction and drawn by Albert Monteys.